Unless you consider posing as an objective tech magazine while lobbying for tech-corporations "fake news," then Gizmodo has been on that bandwagon for years. 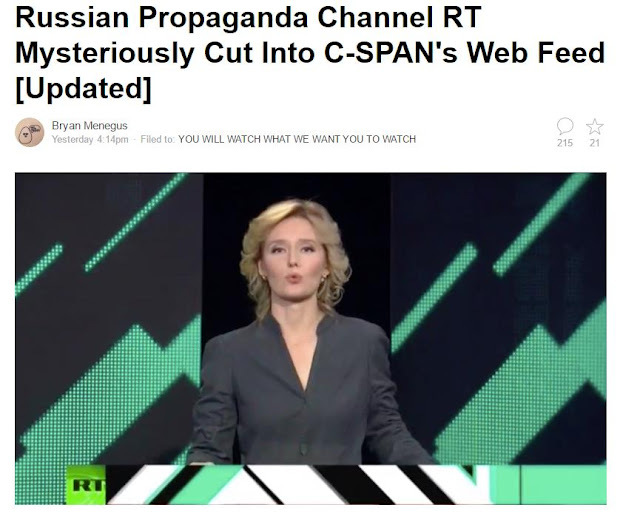 January 13, 2017 (Tony Cartalucci - LD) - Gizmodo in their headline, "Russian Propaganda Channel RT Mysteriously Cut Into C-SPAN's Web Feed [Updated]," would attempt to add to the hysteria circulating among pro-Western audiences regarding alleged Russian "hacking" by portraying a C-SPAN control room error as a case of possible "Russian hacking." However, the article was soon updated, revealing Gizmodo - like the rest of the corporate Western media - was participating in propaganda, not RT and certainly not nonexistent "Russian hackers." C-SPAN said an initial investigation indicated that the interruption was caused by “an internal routing error” and was not the result of a hack. Gizmodo, which poses as a tech magazine, spends much of its time lobbying for corporations and tech-related establishment narratives while using its editorial space to pass off advertisements as objective critical reviews. 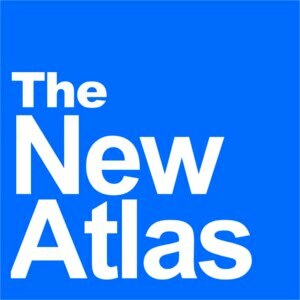 Gizmodo is not alone - other alleged tech magazines ranging from Wired to Popular Science and Popular Mechanics, quite literally have staff who communicate directly with and for various departments of the US government. Gizmodo, like its bigger brothers and sisters at the Washington Post, the New York Times, CNN, and the BBC, find themselves attempting to stoke hysteria regarding "Russian propaganda" only to expose themselves as being engaged in attempts to intentionally deceive and manipulate their audiences to achieve specific economic and political goals - which is ironically, the very definition of propaganda.